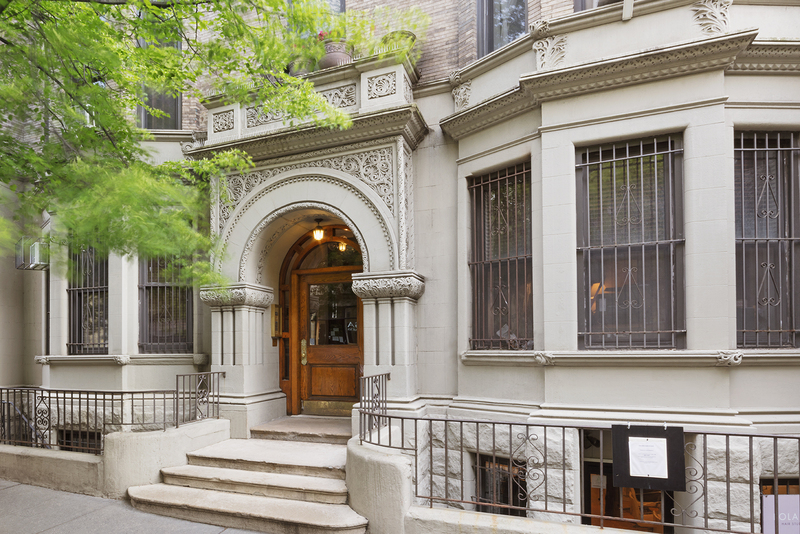 The best value for a 3-bedroom condo in a prime Upper West Side location. 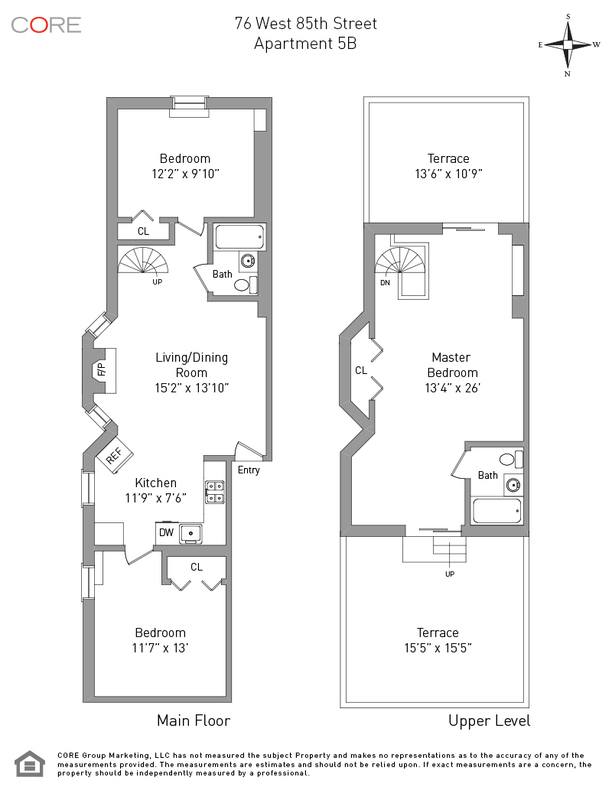 This beautiful 1100-square-foot duplex features 11-foot ceilings on the main floor and two large private terraces. An open kitchen with a suite of stainless appliances along with cherry cabinets, oak floors, a charming brick fireplace, and two full bathrooms compliment the undeniable character of this home.